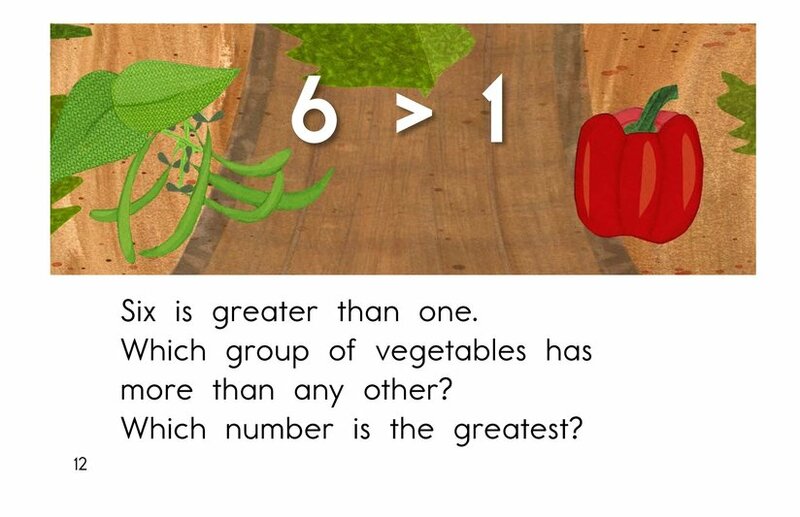 Comparing numbers using groups and numerals are important math skills for young students. 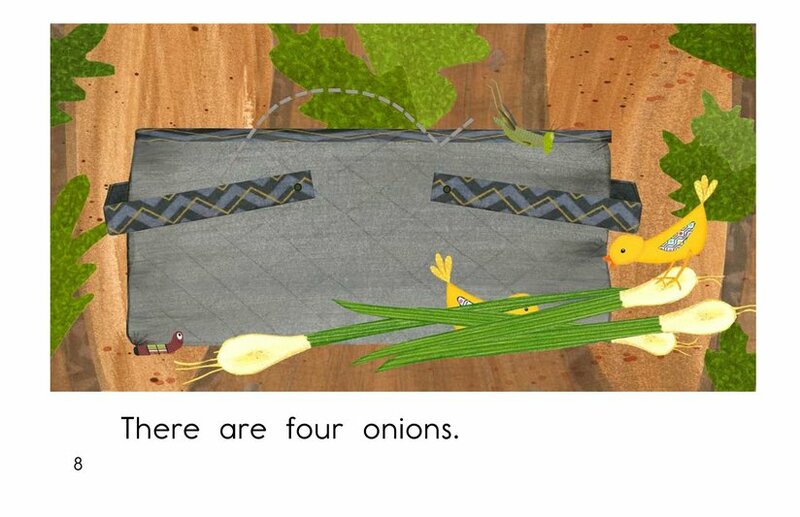 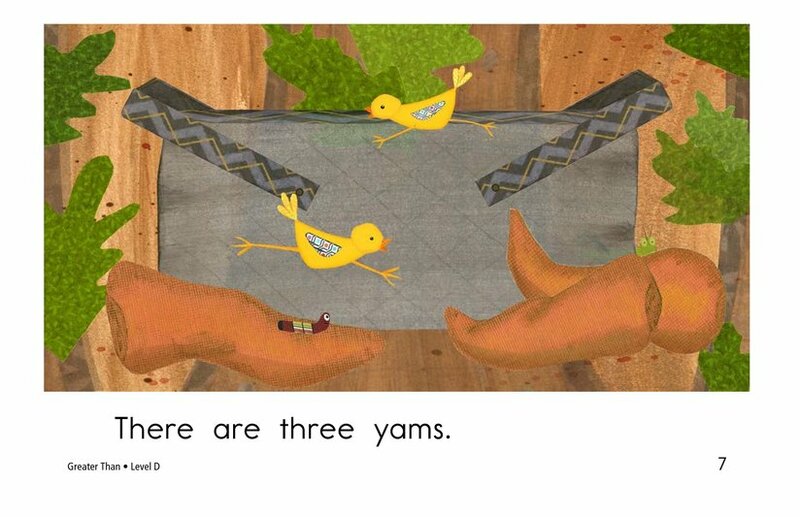 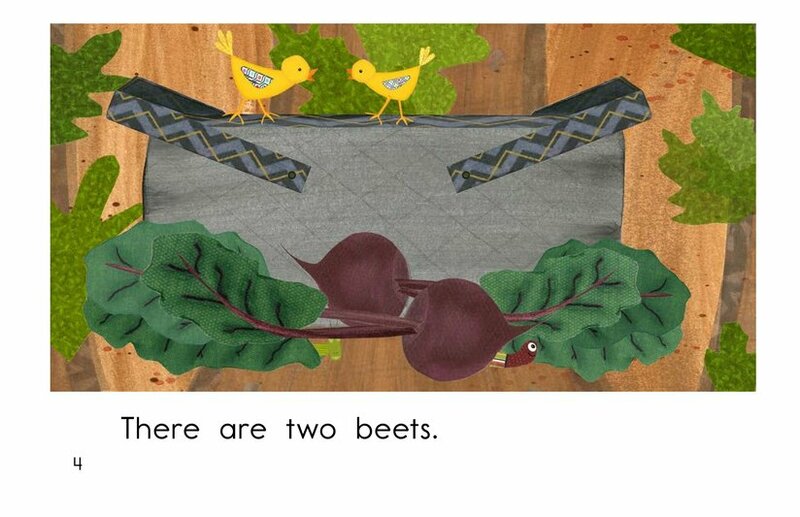 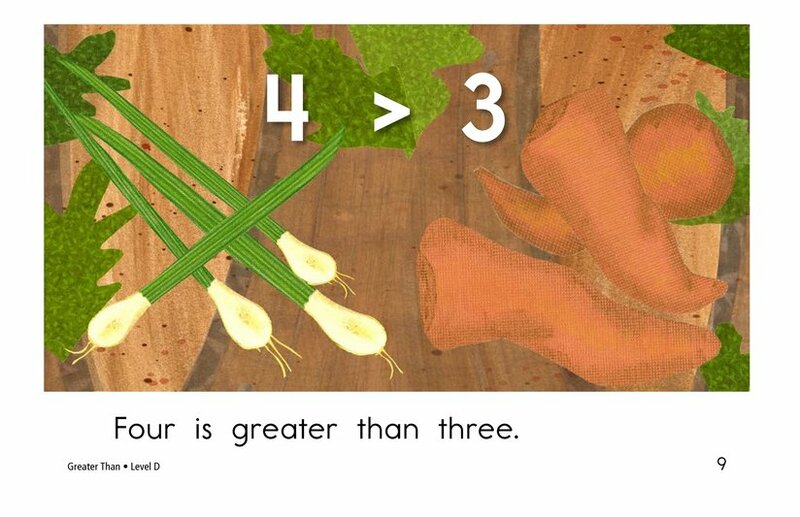 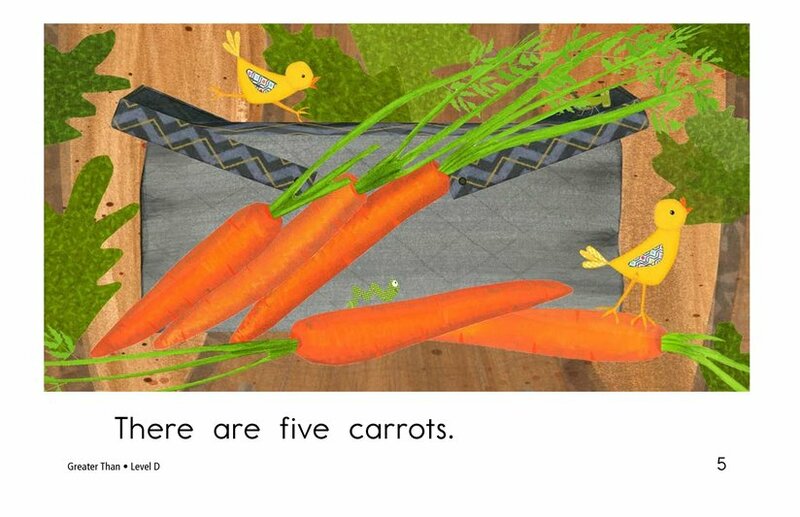 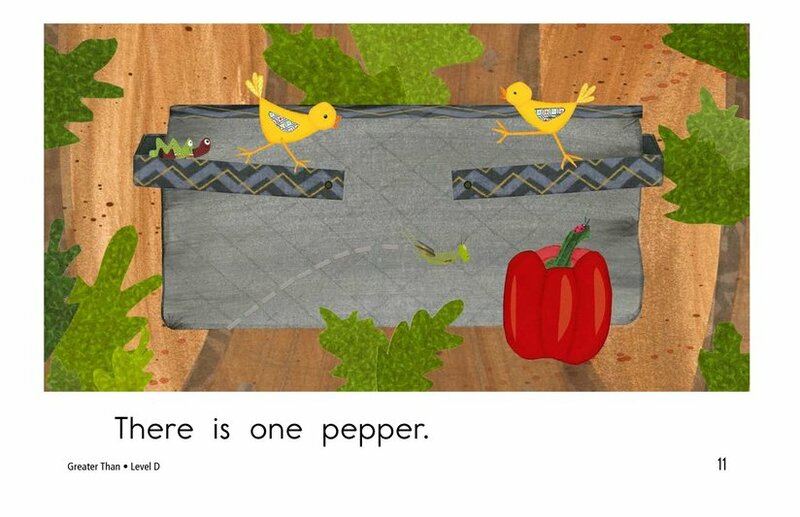 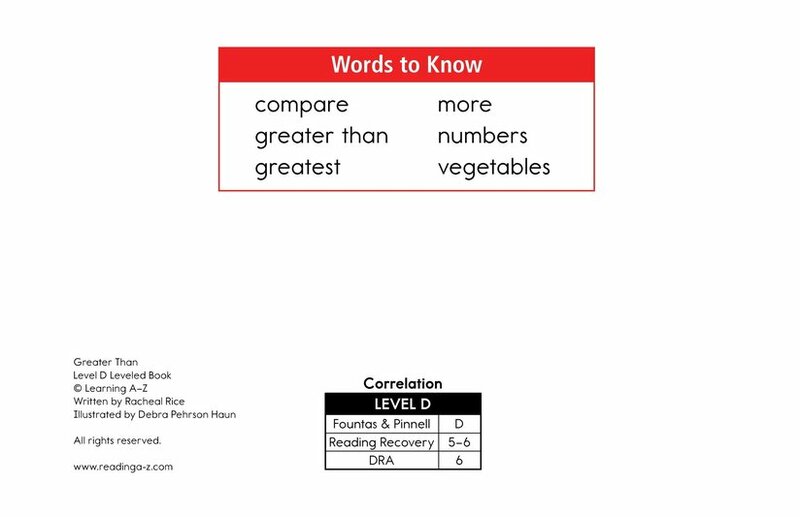 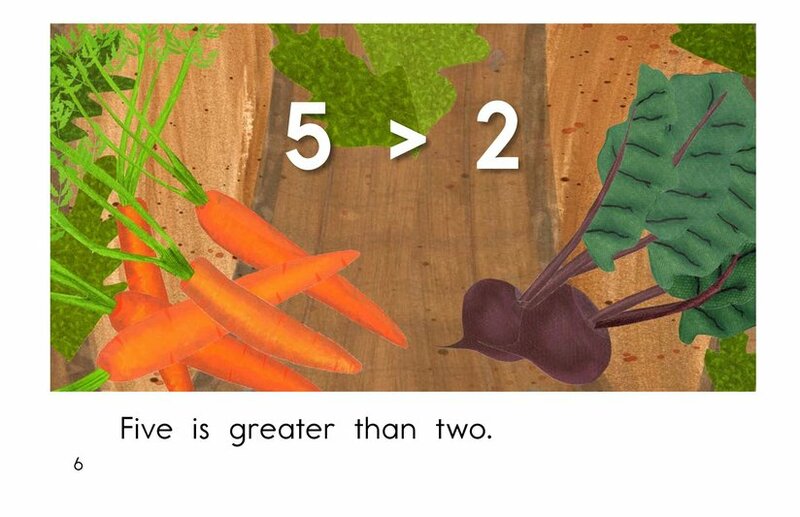 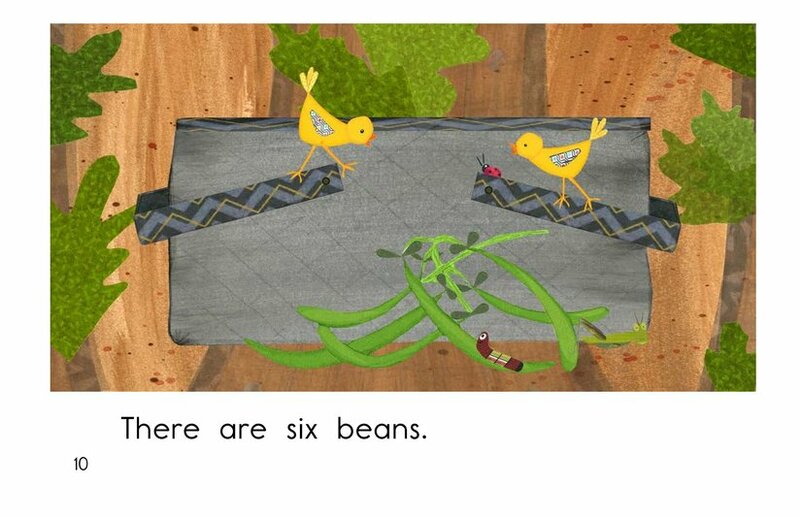 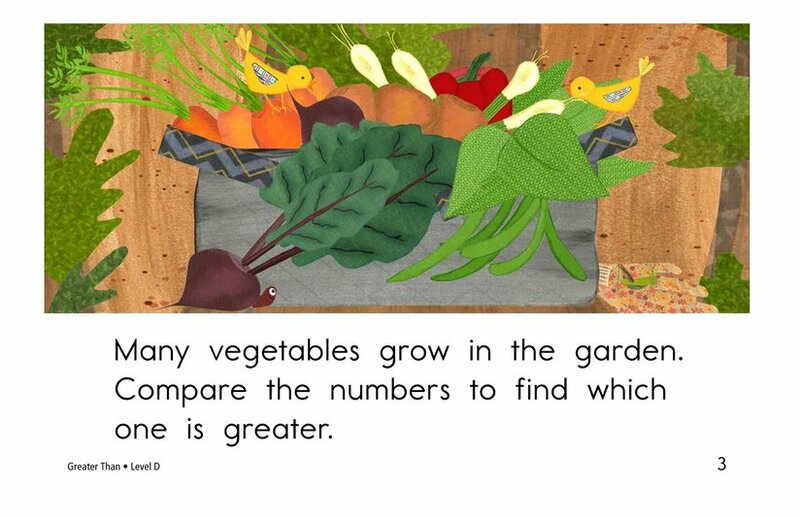 In Greater Than, students will learn how to compare numbers by counting vegetables from a garden. 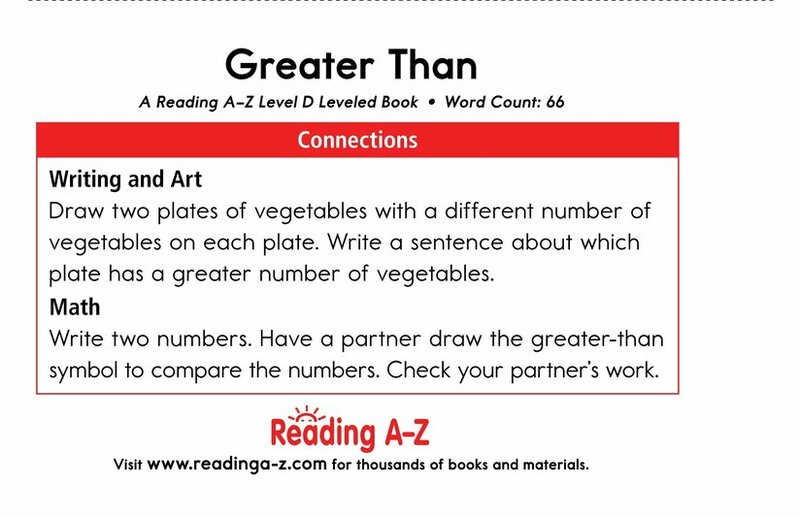 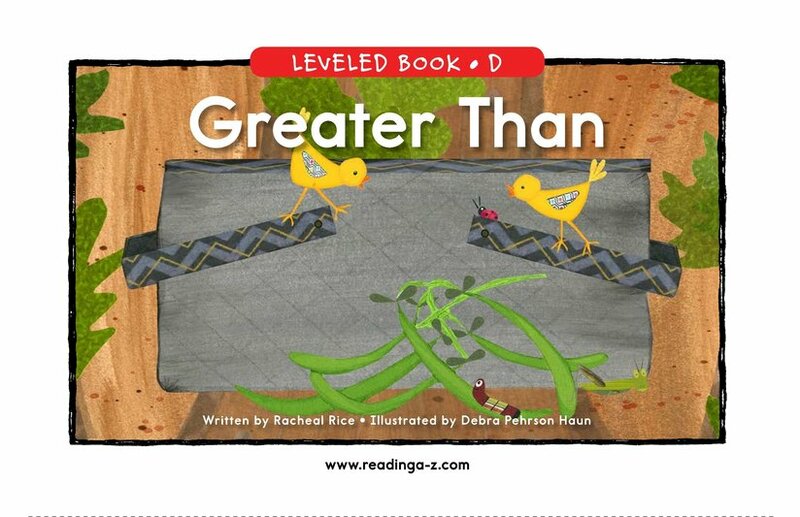 The book can also be used to teach students how to compare and contrast and how to properly use comparative adjectives in sentences. 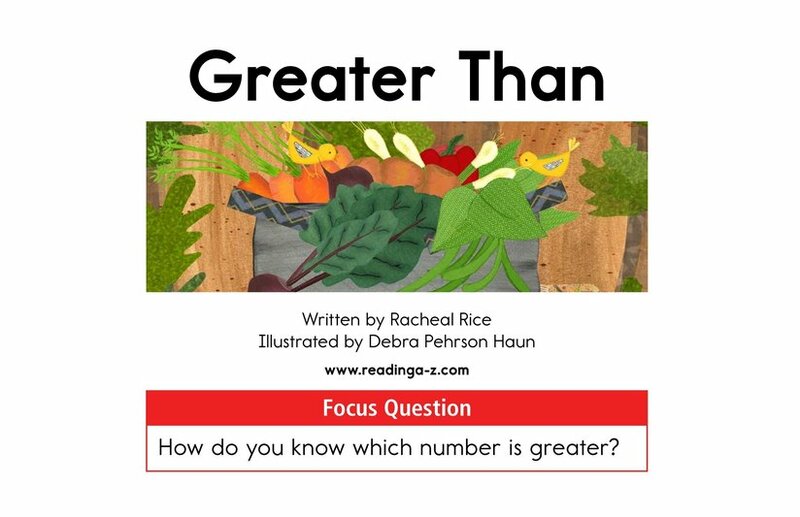 It can also be used in conjunction with math lessons to reinforce reading as an element of math.